AEON Wealth Management is a full-service financial investment and insurance firm. Aeon is a Latin word for lifetime. As our name implies, we focus on providing life-long, comprehensive wealth management solutions to our clients, their families, and their businesses. We are always happy for you to visit our office. 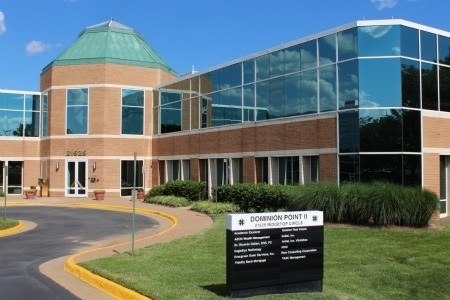 We are conveniently located just off of Route 7 and only minutes from both the Fairfax County Parkway and Route 28.